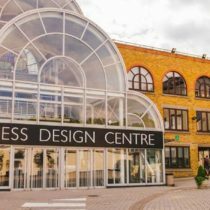 On Wednesday 14 March over 100 staff from businesses and organisations from the Angel BID area attended an acid attack training event hosted by angel.london. 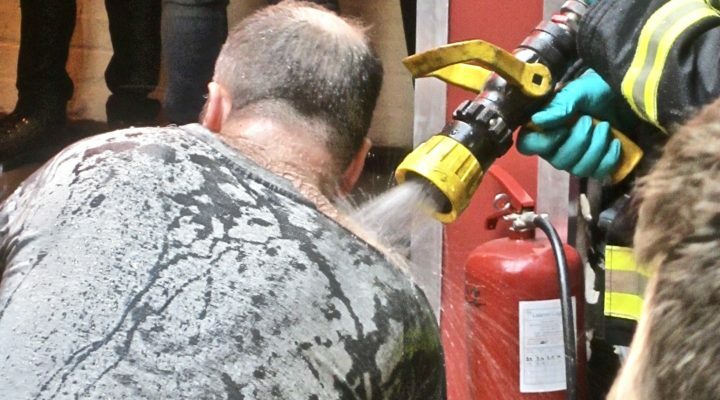 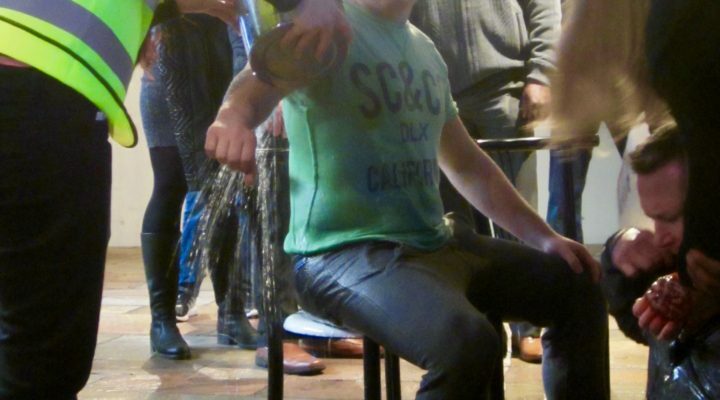 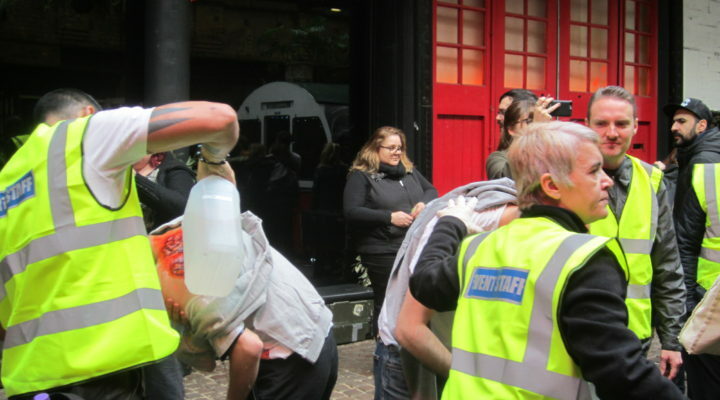 The event incorporated a truly lifelike simulation of an acid attack taking place within a nightclub setting and was led by the Met Police, London Fire Brigade and London Ambulance Service. 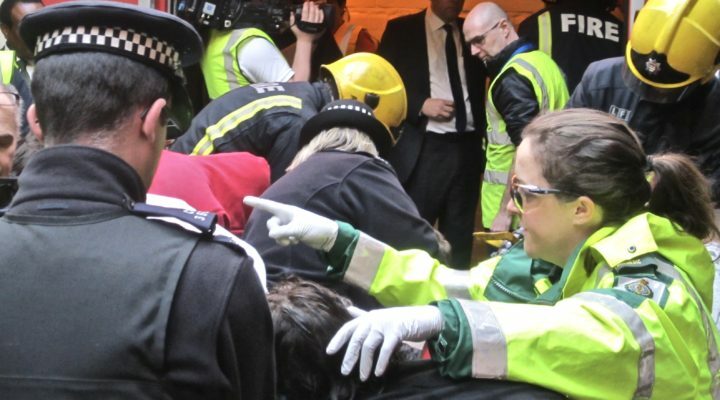 The simulation event was covered in local media including The Islington Tribune and gained national media coverage too, with large features in the London Evening Standard, The Sun and The Mirror newspapers to name just three. 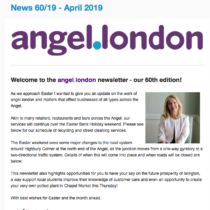 This coverage shows the wider world how Angel is working proactively to equip our businesses with the skills to ensure safety of our visitors and customers. 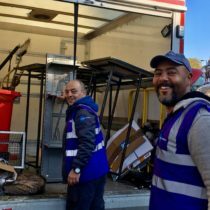 We would like to thank all those involved in the organisation and staging of the event, with particular mentions to our Angel Police Team Sergeant, Neil Fraser and Mayuan Mak and the whole team at MetalWorks, who provided the venue for the event and did such an incredible job as ‘first responders’ on the day.